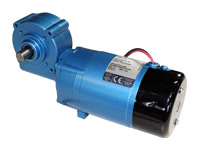 Eastland Electric Motors is proud to be the Authorised Australian sales and service distributor for the extensive range of Parvalux electric motors and electric motor spare parts. 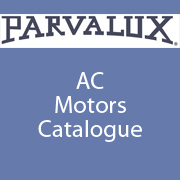 Founded in 1947, as one of the UK’s first manufacturers of small electric geared motors, Parvalux has built a reputation for offering one of the worlds most extensive and reliable ranges of customisable DC and AC geared motor units for industrial and commercial applications. 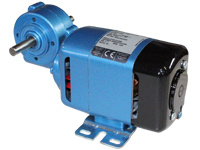 Each Parvalux electric motor is backed by their legendary reliability. 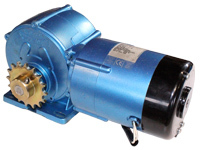 All Parvalux electric motor products, even through re-design and technical innovations, remain interchangeable with their counterparts, thus ensuring a lifetime of continuity as well as reliability. 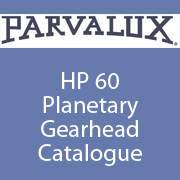 Every Parvalux electric motor comes with a minimum 2-year warranty, having undergone extensive quality assurance production line testing before it is dispatched. 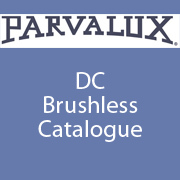 Parvalux electric motors enable our customers to make the machine they want. 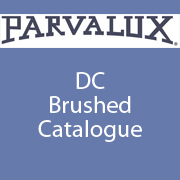 Parvalux’s responsiveness in providing customised products in small or vast quantities at highly competitive prices is, we believe, unmatched. 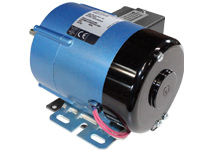 Every Parvalux electric motor model is totally customisable. Take any one of our their standard products and specify it to fit your application. Choose from a range of standard options or specify your own alterations. 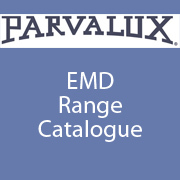 Whether this means modifying a gearbox output shaft or winding a fully customised, application-specified unit Parvalux and Eastland Electric Motors can deliver the required solution you need. 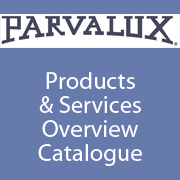 For product information please view any of our Parvalux electric motor range catalogue PDF’s, or call (03) 9879 1798 for expert electric motor advice and allow us to assist you with your needs.